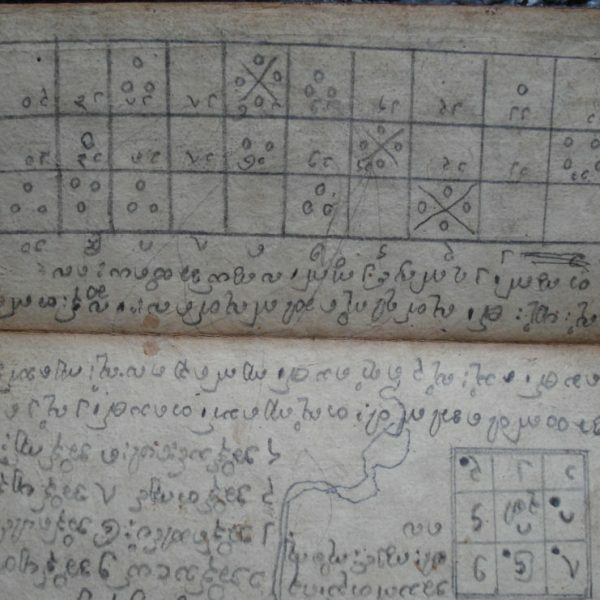 Physical app. 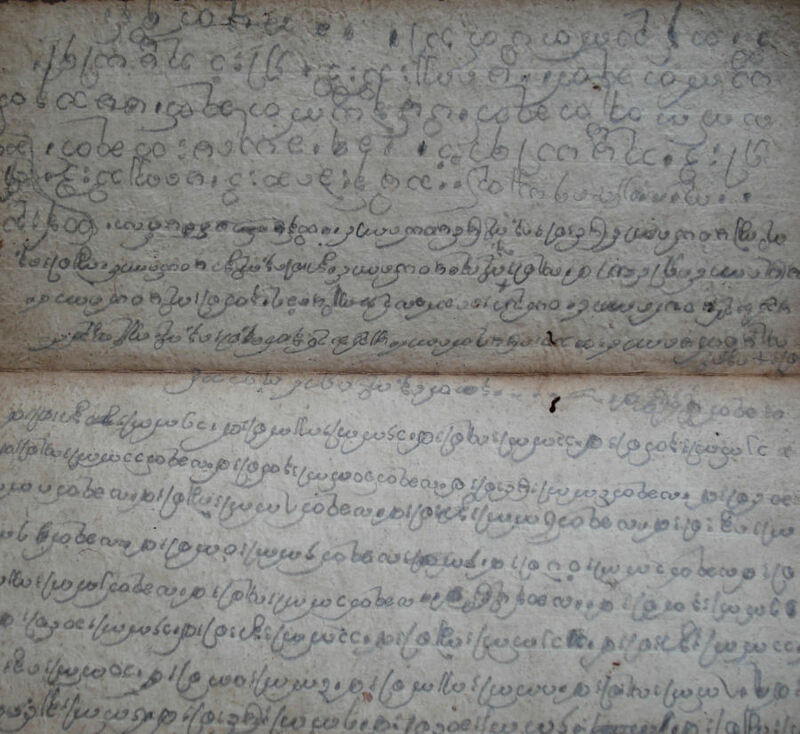 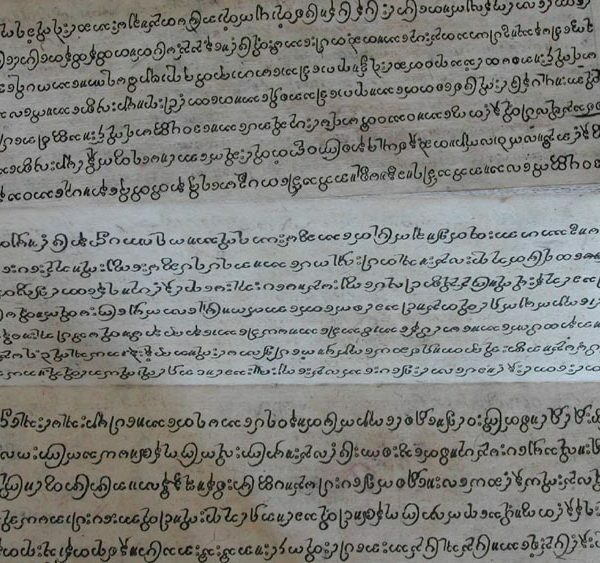 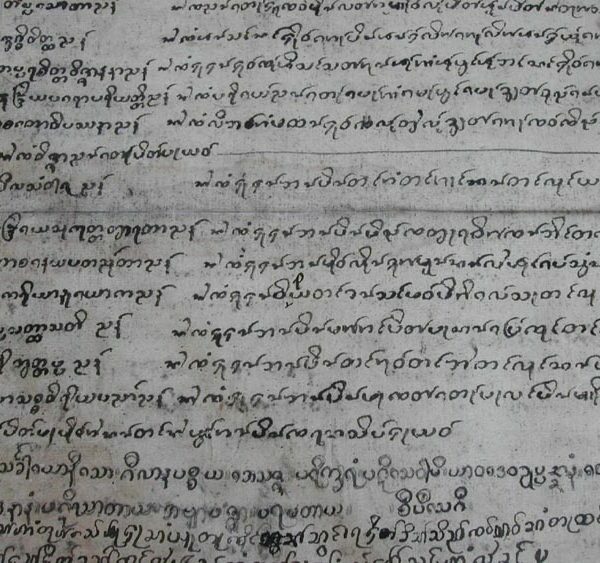 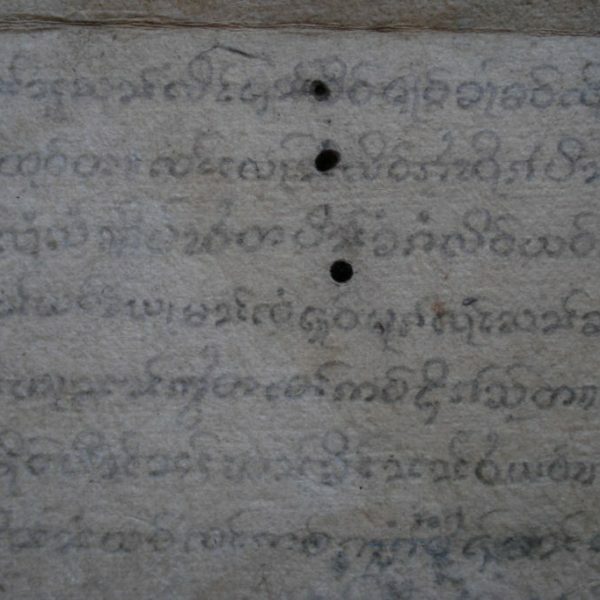 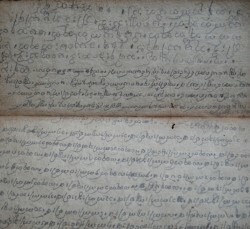 Small parabaik from Burma size is 217x93mm with 42 pages written in Burmese with pencil. 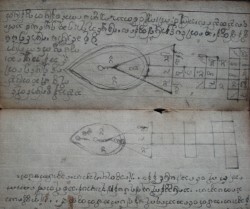 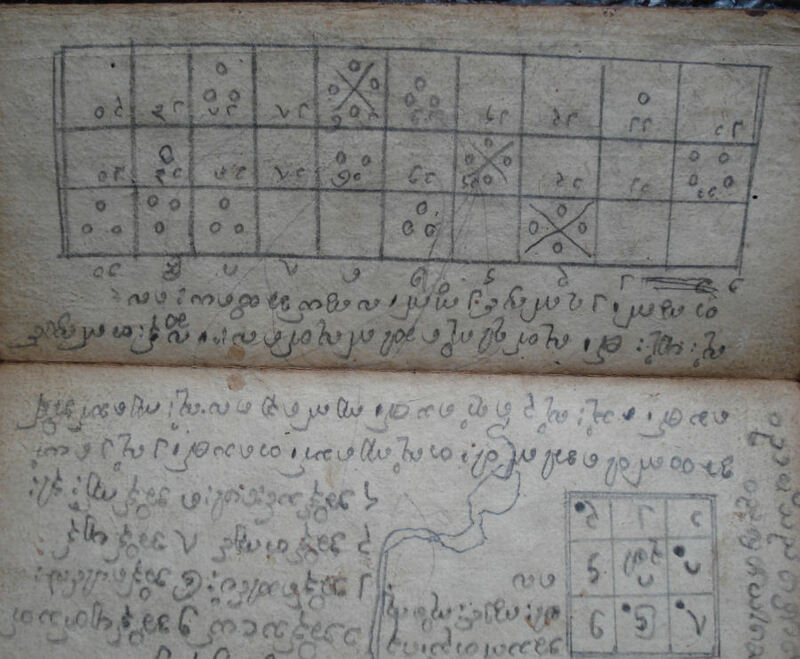 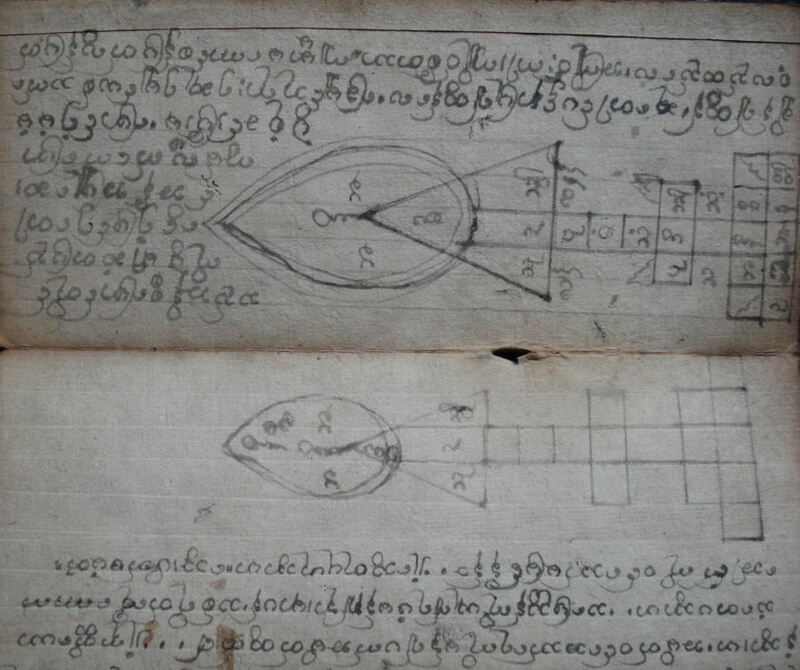 A few diagrams and astrological charts are also in the book. 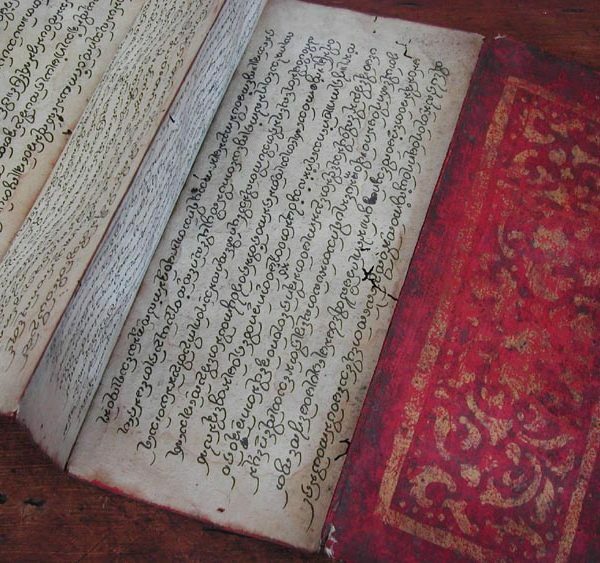 Different hands maked this little book.